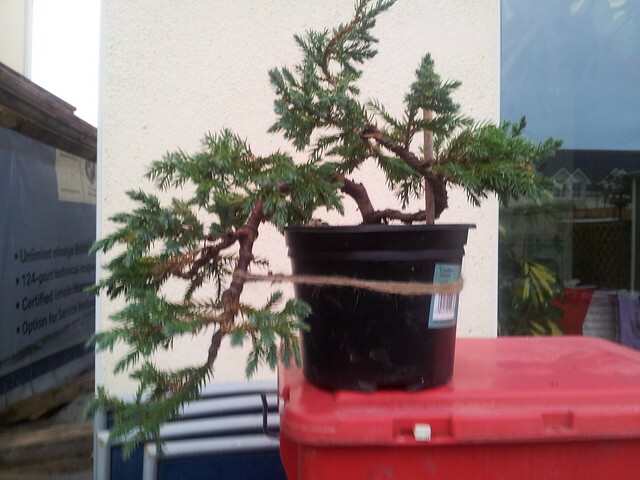 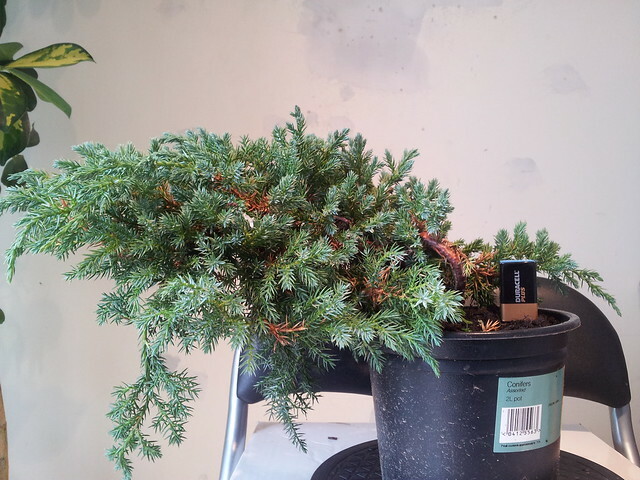 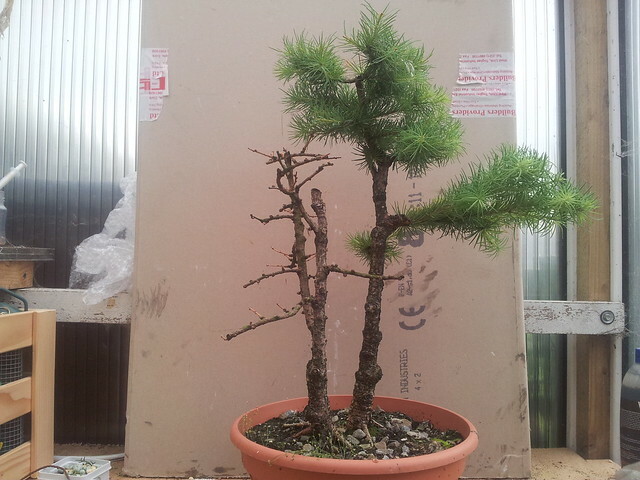 This tree has got to my collection as garden nursery stock in November 2013. 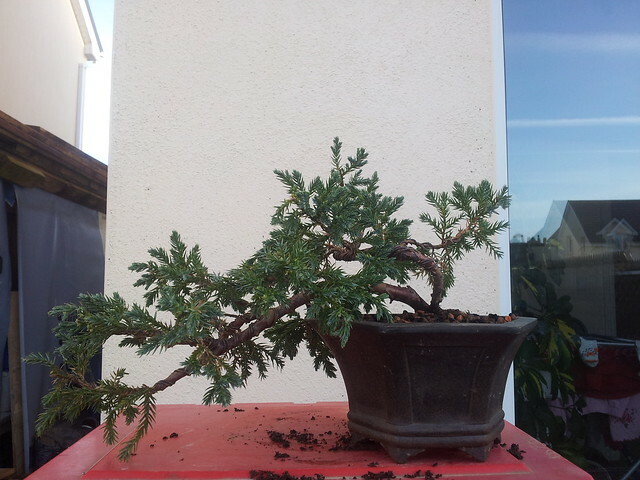 And after cleaning. 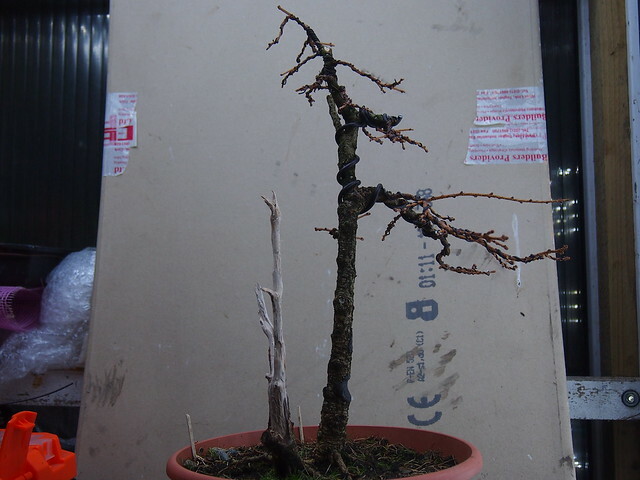 This is two trunks material with some main branches structure. 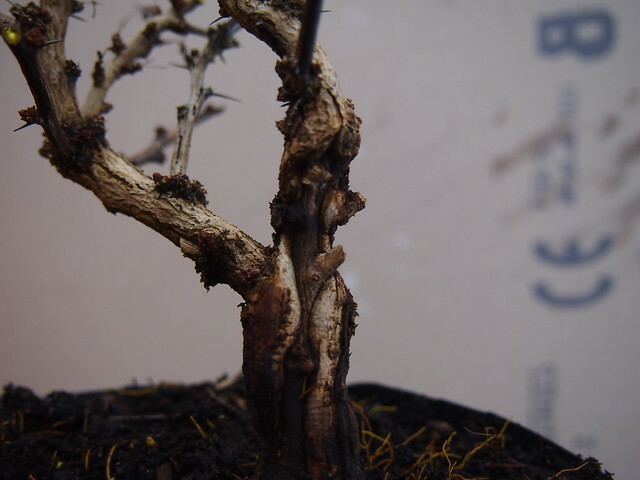 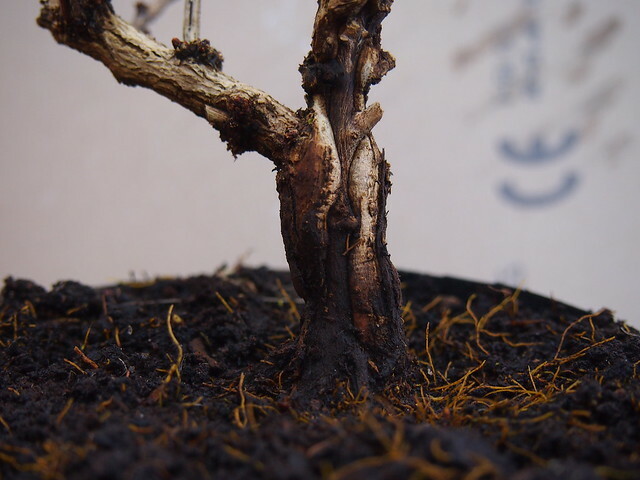 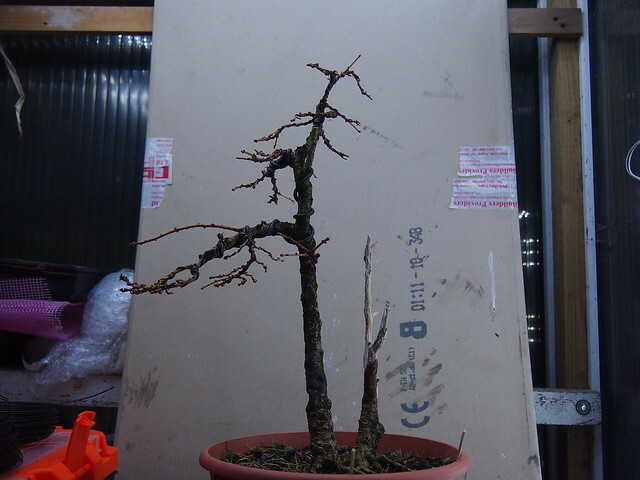 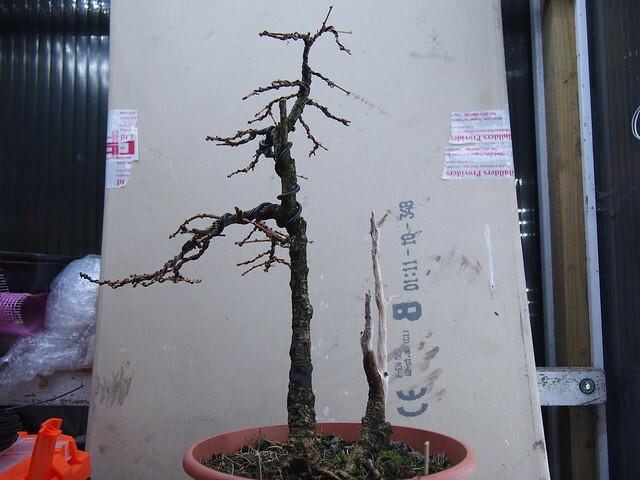 It need some secondary branches develop. 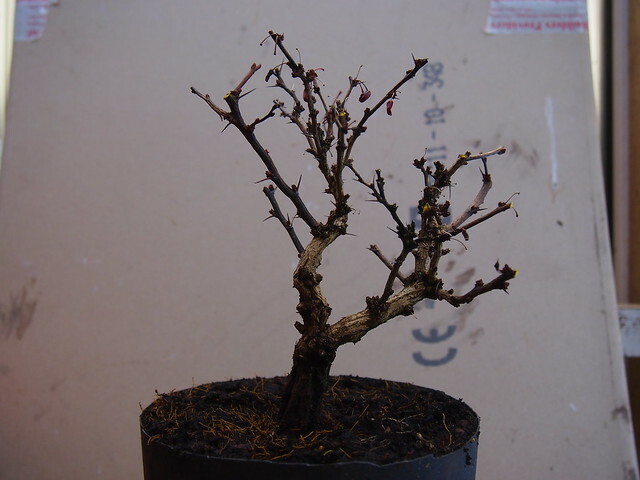 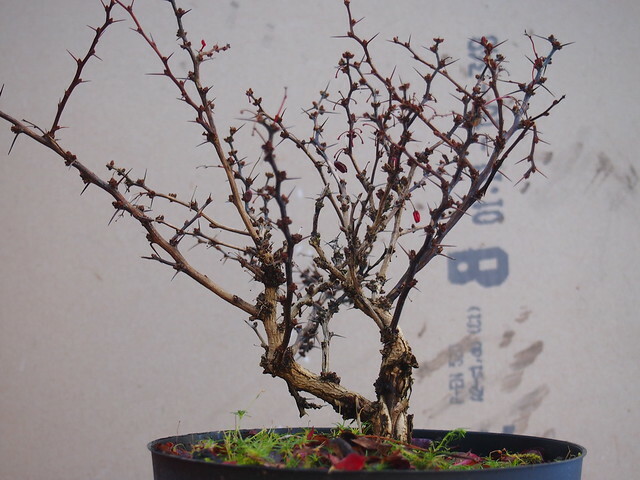 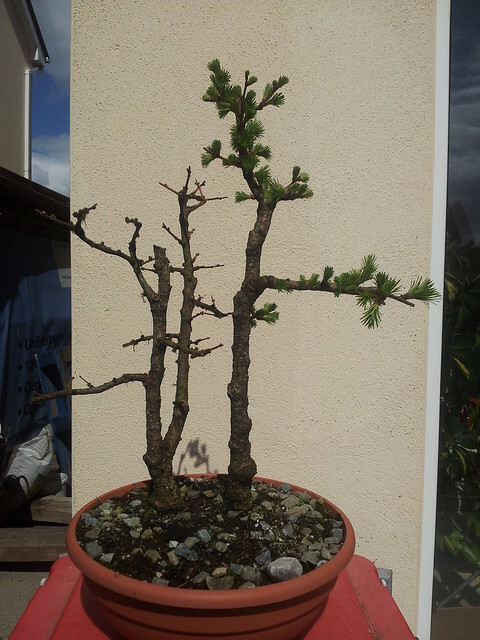 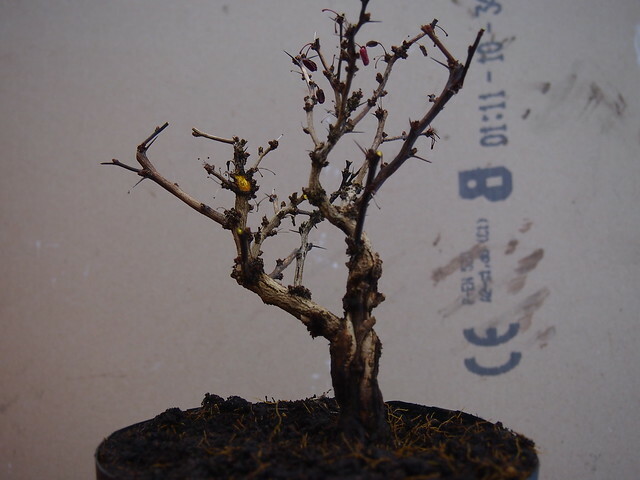 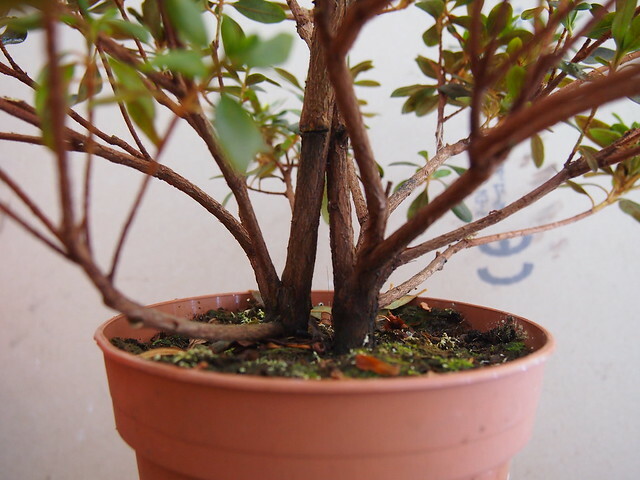 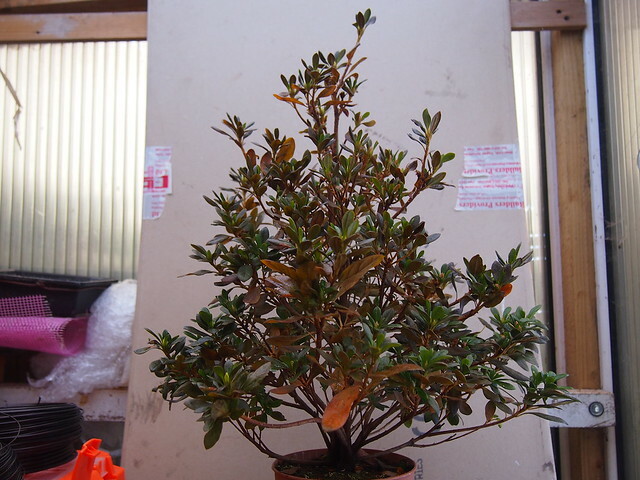 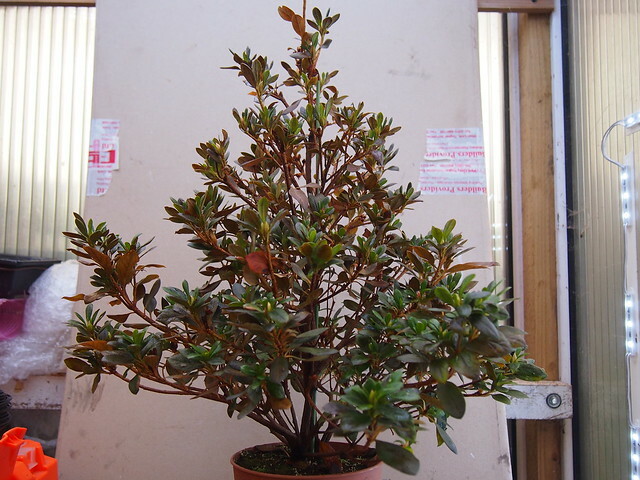 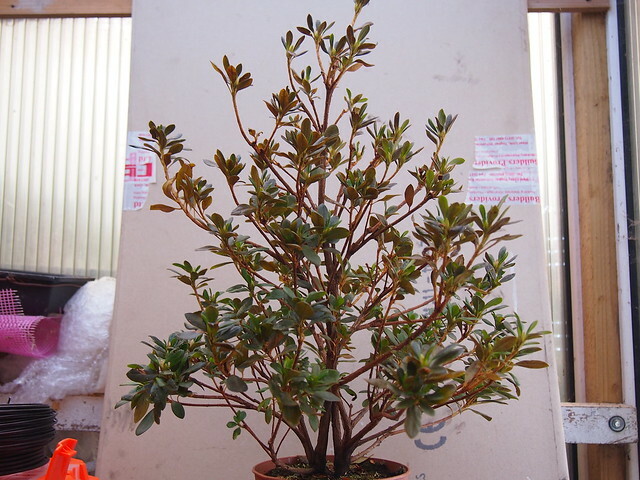 This little tree has got to my collection in November 2013. 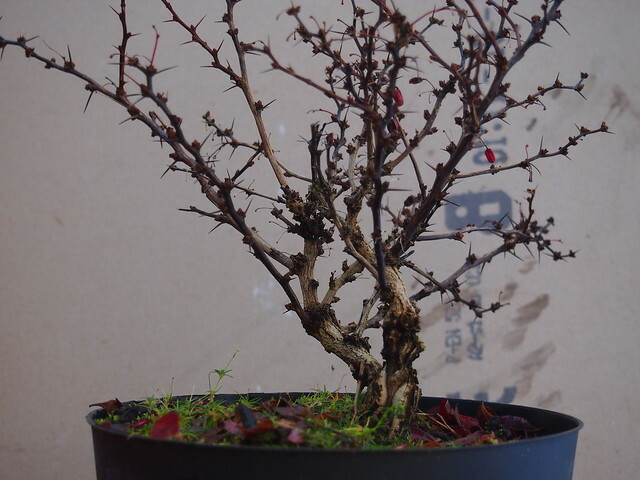 I just clean top surface. 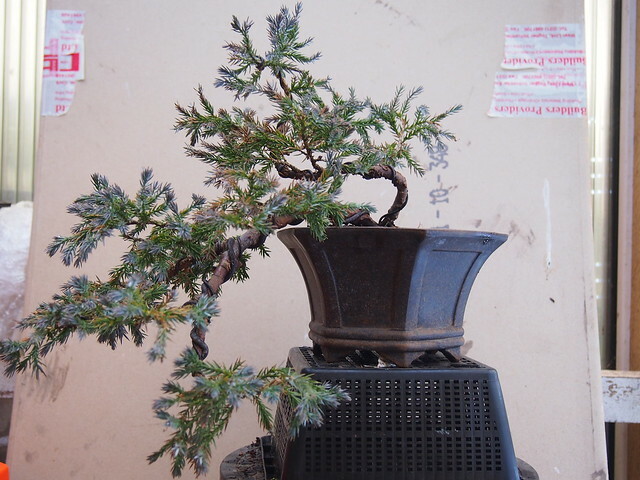 Short overview of my Squamanta Juniper “Blue carpet” one year progression.